MONDAY 4PM MINI RED GROUP ENJOY GAMES WEEK AT SUNDRIDGE PARK! It is the last week of term and we traditionally make it "Games Week" and the children just love it! The 4pm Mini Red group were no different, we had numerous games of "Wipe Out" and finished with "Around the World". I would like to thank you all of you for your hard work this year in your lessons and congratulate you on the massive improvements you have all made! Onwards and upwards for this group! 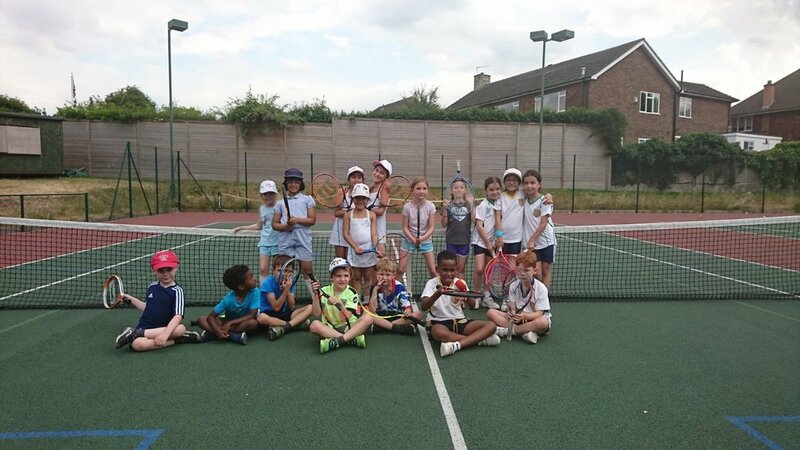 Newer PostMONDAY ORANGE GROUP DAVIS CUP CHALLENGE AT SUNDRIDGE PARK! Older PostDAVID HAS AMAZING DAY OUT AT WIMBLEDON!